At The Stables Village Market, you will experience the country feel within the burg. It is the perfect place to enjoy a relaxing meal with any member of the family, a time to sit back and taste something delicious.  At the stables, you will experience good quality, healthy and scrumptious food, with the idea that everything should be organic, grass fed and ethically grown with a mix of vibrancy from all sorts of cultures. Literally taking an old stables and converting it into a set of charming stalls and stores, the cultural diversity has grown one stable at a time, increasing the authenticity and uniqueness for every family member, including the furry ones.